We worked hard to bring you this new app! 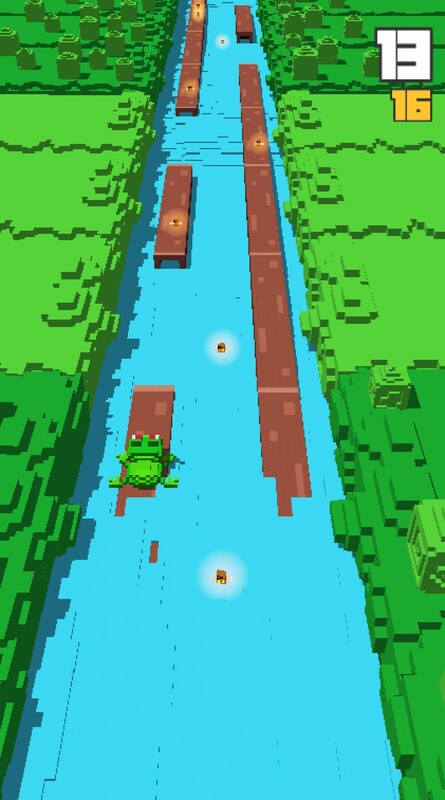 Frog Hopper's fast-paced gameplay and quirky character were especially created to entertain both kids and adults. 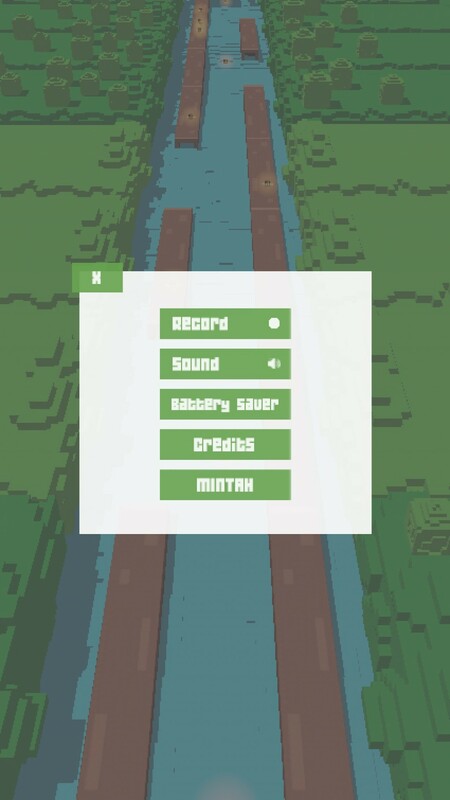 Once you open the app, the main screen has a play button, store button where new characters can be accessed, and a button to view the leaderboard. 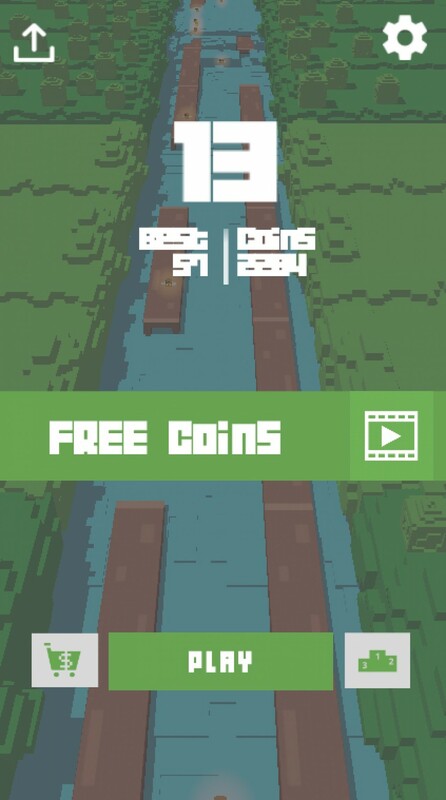 After losing a few times, an Ad appears on the screen. There is also the option of watching a rewarded video for coins. 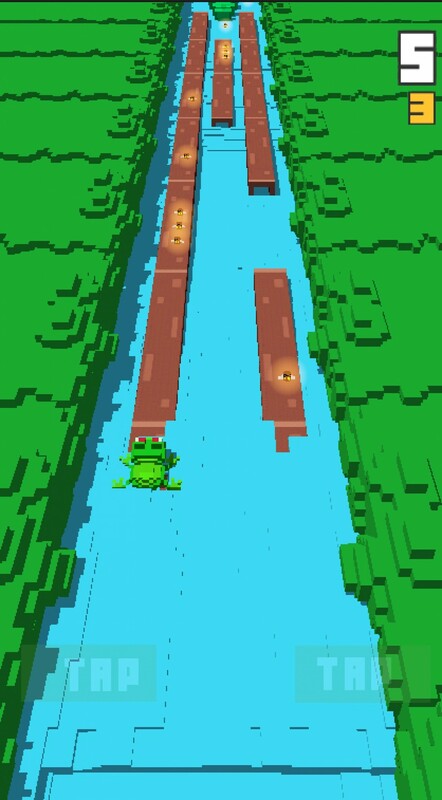 Let's run and jump to avoid the water. 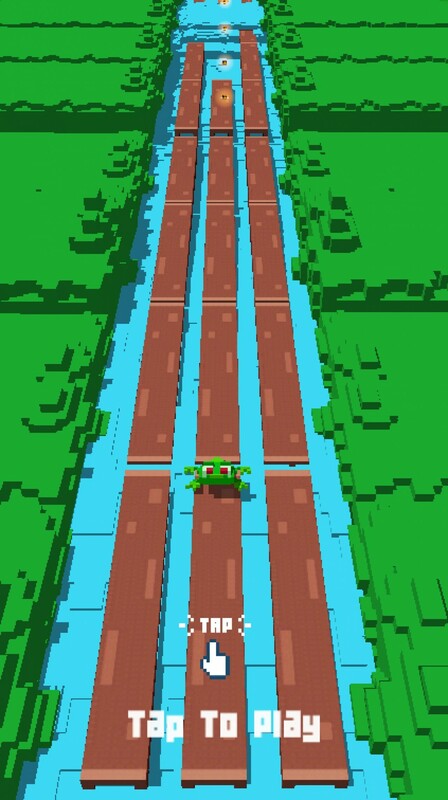 Tap the right or left side of the screen to change lanes and keep the frog out of the water. Collect coins along the way and access new characters on the store.